There's a tremendous shortage of truck drivers in the U.S. - about 300,000, according to Bloomberg. Kentucky is no different, and with more than 13,000 trucking companies in the Commonwealth, that means jobs are plentiful. Best of all, driving a commercial vehicle pays well. 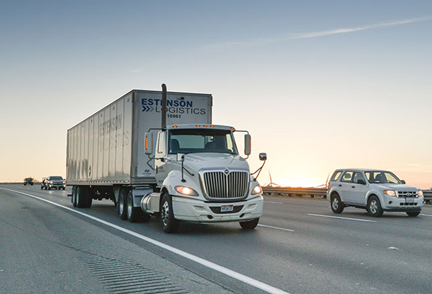 The Kentucky Trucking Association reports in 2016, total trucking industry wages paid in Kentucky exceeded $5 billion with an average annual trucking industry salary of $44,843. 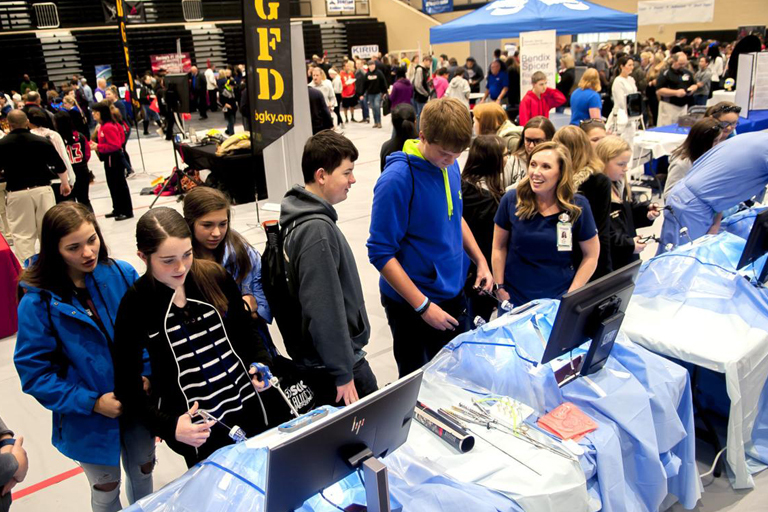 It was information and sensory overload Thursday in the South Warren Middle and High School gymnasiums as the Bowling Green Area Chamber of Commerce held its third SCK LAUNCH Experience career exploration event for about 3,000 eighth-graders from Bowling Green and the surrounding region. 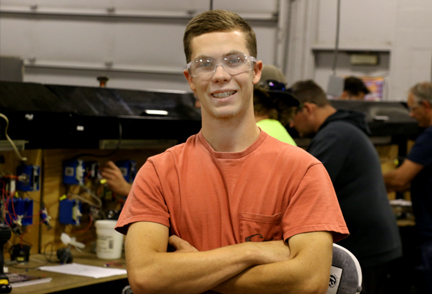 Southcentral Kentucky Community and Technical College student Collin Engler from Dunmor, Ky. studying HVACR installation, service & repair, received a $2,500 scholarship from PHCC. 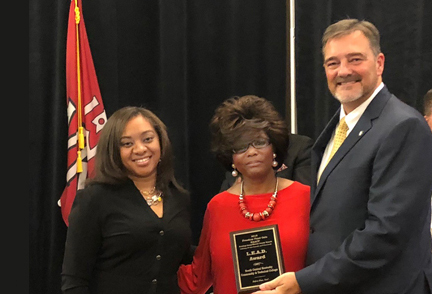 The Bowling Green-Warren County chapter of the National Association for the Advancement of Colored People (NAACP) honored SKYCTC with the L.E.A.D. Award at the Freedom Fund Gala held at the Augenstein Alumni Center on Saturday, November 3. 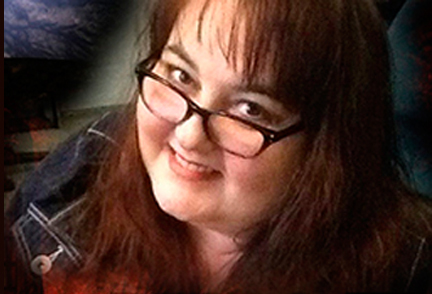 "Witches, ghosts, vampires, haunted houses, costumes... why wouldn't I love it?" the assistant professor of sociology at Southcentral Kentucky Community & Technical College asks rhetorically. 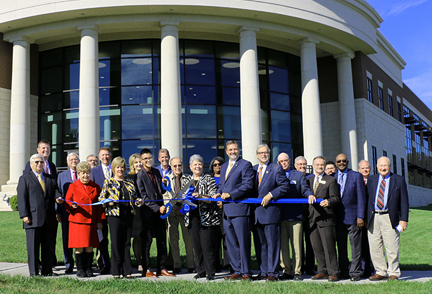 Southcentral Kentucky Community and Technical College (SKYCTC) held a ribbon cutting and open house to celebrate the opening of the new Academic Complex at the College's Main Campus and to thank the many donors who made the project possible. Barry Kennedy is a man of many titles, including associate professor of history at SKYCTC and Logan County Republican chairman. He's also busy this week leading historic tours during the Logan County Tobacco & Heritage Festival. 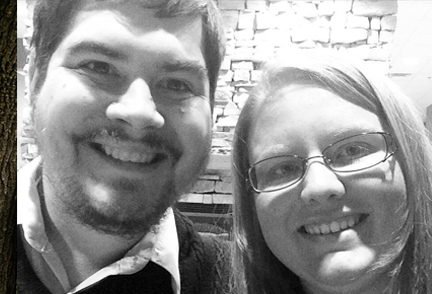 He discusses his interest in history, government and politics. 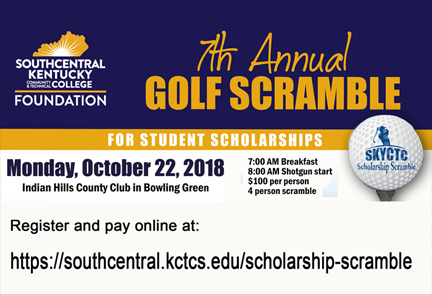 Southcentral Kentucky Community and Technical College (SKYCTC) will host its seventh annual "Golf Scramble for Student Scholarships" on Monday, October 22, 2018, at Indian Hills Country Club in Bowling Green. 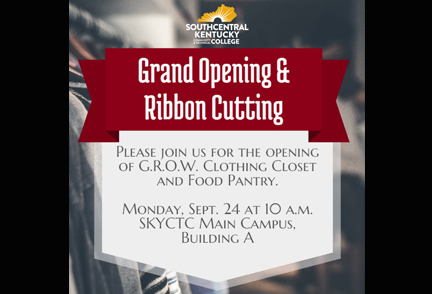 Southcentral Kentucky Community and Technical College (SKYCTC) will hold a grand opening and ribbon cutting for G.R.O.W. 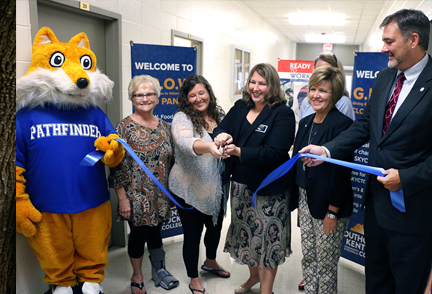 Clothing Closet and Food Pantry in Building A at the college's Main Campus at 1845 Loop Drive in Bowling Green, KY. The grand opening and ribbon cutting will be Monday, September 24 at 10 a.m.